Jess Kilgore is a member of the class of 2021 and this is her first year of journalism. 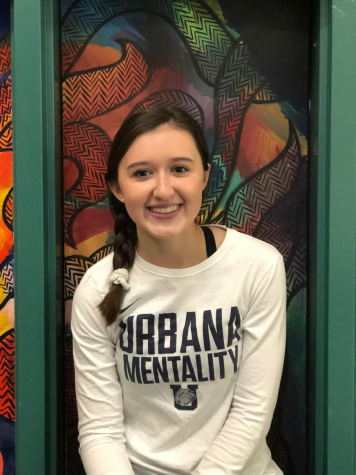 She is part of the Urbana cross country and track team and a competitive gymnastics team. She is also a member of the French club. In her free time she enjoys running, reading, cooking, and sleeping. Her favorite season is summer, although she loves snow days. She enjoys writing about sports and arts and entertainment. In the future she wants to study math and engineering and learn piano.